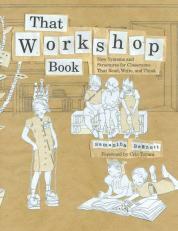 This book contains a wealth of knowledge on how to teach reading and writing through the workshop model. It taught me the importance of structure, routine, and deep reflection on organization, which an effective workshop model requires. 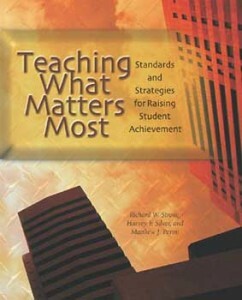 Through Atwell’s anecdotes and examples, I was pushed to think more deeply about who my students are and how they learn. Then I connected this understanding back to why I teach the way I do. 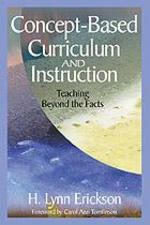 The information in this book speaks to anyone interested in constructivist and concept-based classrooms. Students get to build on what they already know while taking concepts and big ideas and looking for relationships and links. Teachers become learners — side by side with students — by investigating essential questions that allows teachers to “guide” students in their learning. This book breaks down “deep” learning on many different levels. The authors provide examples from all disciplines about what “thinking” means. 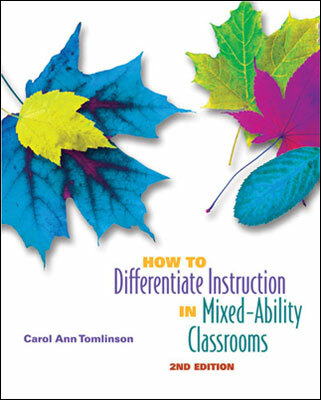 I’ve found the information in this book useful when planning formal and informal assessments. I love the author’s pithy hand-me-down wisdom statements about teaching and students. I frequently refer to this book when I’m having a difficult day. It’s like having a close friend counsel you. In this plainspoken book, Monroe describes her journey as an educator and the evolution of her understanding of leadership through pointed, memorable rules and observations. She offers spiritual and practical advice on how to create a great school or transform a troubled one — however formidable the obstacles. She also shares her own remarkable life story; one that demonstrates how the vicissitudes of life can become great opportunities for growth and achievement. Readers: Do you have a favorite education-related title that you’d like to recommend to us or others? If so, tell us about it in the Comments section below. This entry was posted in Recommended Reads and tagged Beth Ellis, Holly Takashima, Jon Anderson, Jonna Book, Karen Ikegami, Philbert Smith.